SussexIM’s new business-to-consumer division—Sussex Brands—has launched its new Mr. Lid-oriented consumer website and announced the direct availability of this premium household storage system to a wide range of national and regional retail channels. According to Robert “Bobby” Dodd, president and chief marketing officer of Sussex Brands, the patented, U.S.-made containers will be available in 11 SKUs. “Savvy retailers know that our Mr. Lid products deliver excellent margins at an attractive price point that will accelerate retail turns,” Dodd said. “We’ve sold 20 million units of Mr. Lid to date, through infomercials, and the positive consumer feedback has been extraordinary. Once consumers try Mr. Lid they are hooked. They throw away their existing containers and replace them with our product. Added Keith Everson, CEO of SussexIM, “Consumers are looking for innovation, quality and value for their dollar. Retailers, meanwhile, are looking for products that deliver high shelf appeal and true value-added. With Bobby Dodd at the helm of Sussex Brands, retailers across the country will see how Mr. Lid is the right container product, at the right price, with the right margins, at the right time. “What’s more, every Mr. Lid is made right in Wisconsin, by our talented U.S. workers,” he said. Mr. Lid is the name given to the SussexIM-developed, patented system of secure, water-tight, easy stacking storage containers. These durable systems have been sold nationally by some of the most successful mass retailers, as well as on the QVC shopping channel, according to the company. The cover of each container is permanently attached, eliminating a common consumer frustration—lost lids. 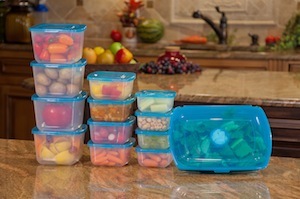 In addition, each Mr. Lid container is leak proof, thanks to Sussex’s living-hinge design and air-tight seal technology. 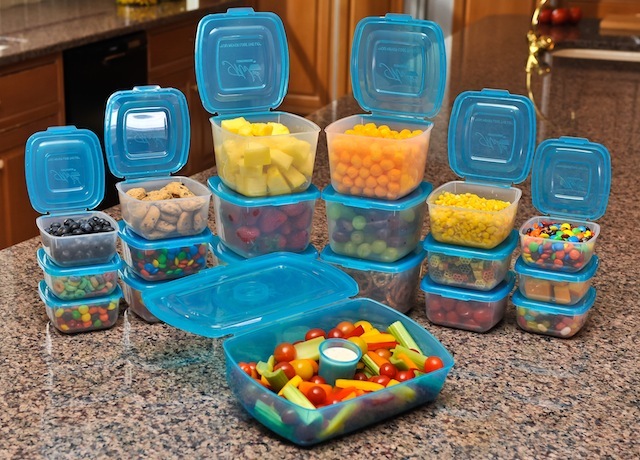 The containers, guaranteed for life, come in a variety of sizes, shapes and colors and are microwaveable and dishwasher safe.